kyle kuric dunk - Louisville's Kyle Kuric has created a rise in searches after his big dunk against Notre Dame and the technical foul that followed. clint jun gamboa - Searches are up for this YouTube user after his appearance on "American Idol" last night. little kid gets kissed - Searches are up for this video from January of a little boy that steals a kiss from a cheerleader. 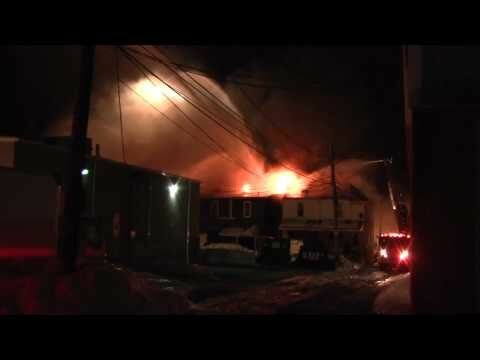 explosion allentown - There's a rise in interest today in aftermath footage of an explosion last night in Allentown, PA.